The Girls are saying goodbye. 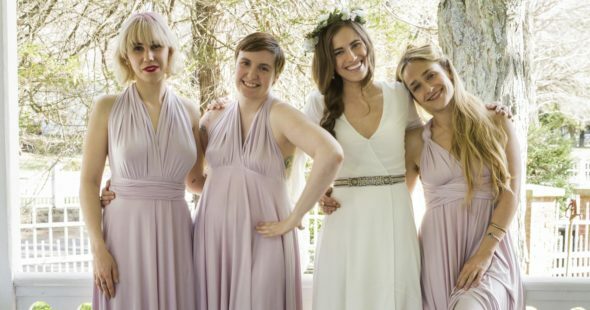 Recently, Lena Dunham posted a photo from the set of the HBO series’ final season, Entertainment Weekly reports. Created by Dunham, the comedy-drama follows a group of four young women struggling with work, love, and life in New York City. The cast also includes Alison Williams, Jemima Kirke, Zosia Mamet, Adam Driver, Alex Karpovsky, and Andrew Rannells. The sixth and final season of Girls is set to premiere in early 2017. What do you think? Are you a fan of Girls? Are you sad the show is ending? I am devastated. Real tears.